Loan Manger is a powerful servicing, reporting, and remittances solution that handles the entire loan process – from boarding to payoff. 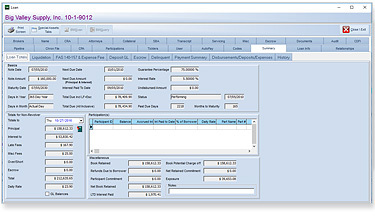 This robust application increases loan servicing efficiencies by streamlining data entry and loan accounting calculations. Loan Manager eliminates the reliance on cumbersome spreadsheets and deficient systems, which are difficult to develop and prone to inaccuracies. One of Loan Manager’s strengths is its loan accounting capabilities, which include participations, tracking good faith deposits, non-accrual, charge-off shadow accounting and REO. 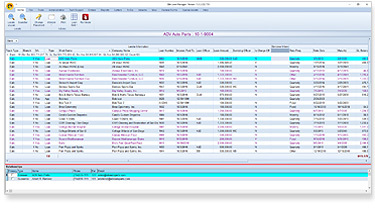 The application can also seamlessly backdate and automatically recalculate subsequent transition activity. Another significant feature is Loan Manger’s ability to provide real-time reports when posting any monetary transaction, so you can have immediate and reliable information at your fingertips without having to wait on long processing times. 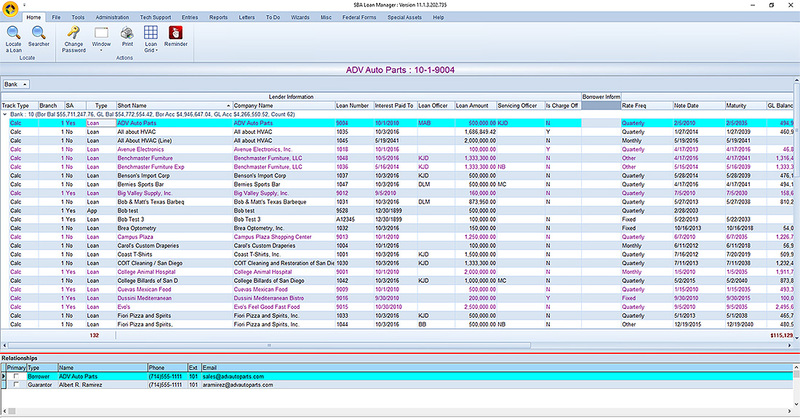 Loan Manager also includes a robust ticker system, enabling lenders to easily set up and track essential loan covenants. This comprehensive communication feature integrates with e-mail or Microsoft Word, which allows you to communicate with borrowers regarding important events and deadlines. It includes required SBA loan authorization ticklers and can create up to ten unique letters per tickler type. Keeping in touch with borrowers helps you to build solid, lasting relationships with your clients and it is a crucial part of protecting your guaranty. 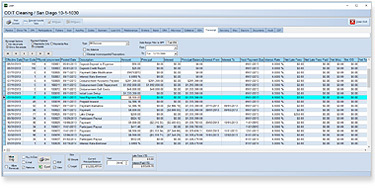 Loan Manager comes stock with over 45 automated reports, including investor remittance, tickler and portfolio performance reports. Our signature report is a fully automated 1502 report that reconciles with Colson’s trust account and all other investor account balances. 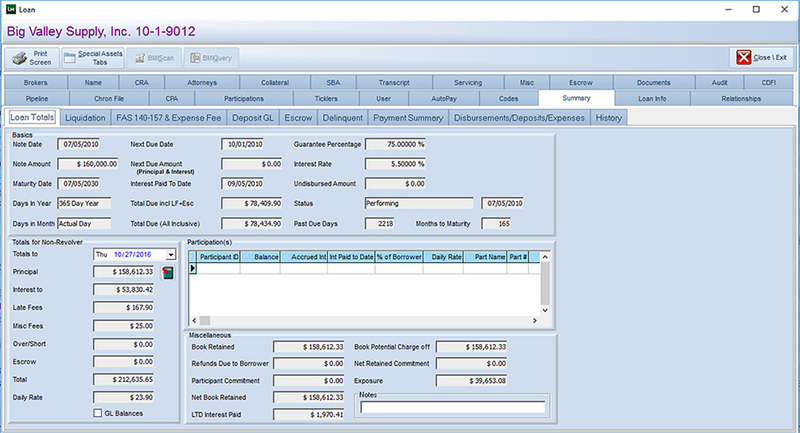 The system automatically creates an Excel file for electronic submission to Colson for seamless reporting. You can generate these reports with just a click of a button, eliminating costly late settlement penalties saving you time and money.